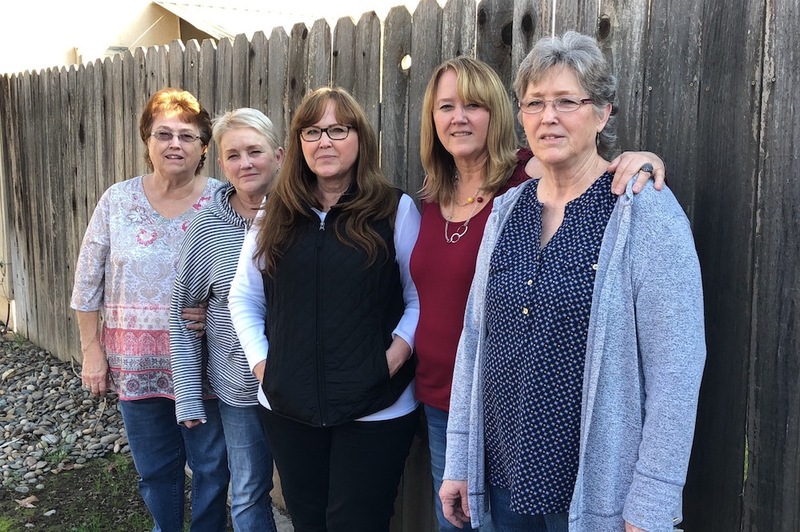 These five sisters—my first cousins, once removed—have never had glamorous jobs. They didn’t get fancy educations. Little in life has come easy to them.